At St. Stephen’s, we believe that ongoing education is necessary for our spiritual growth and advancement. To help all our parishioners continue to grow and develop spiritually, we offer multiple opportunities for Bible study, inquirer’s classes for new members, and Sunday school and confirmation classes for our younger members. 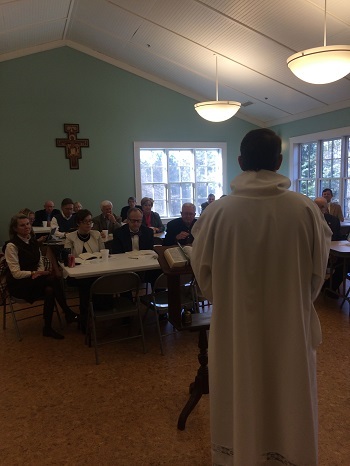 We also have occasional retreats and guest speakers during penitential seasons such as Lent and Advent. Please explore this section of the site further to learn the specifics of what we offer as we follow the age-old balance of Scripture, Reason, and Tradition in all that we believe and teach.